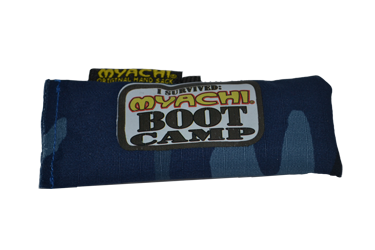 I survived Myachi Boot Camp, did you? Blue Cammo fabric. Great for Battle Pong and a great jammer once you break it in.